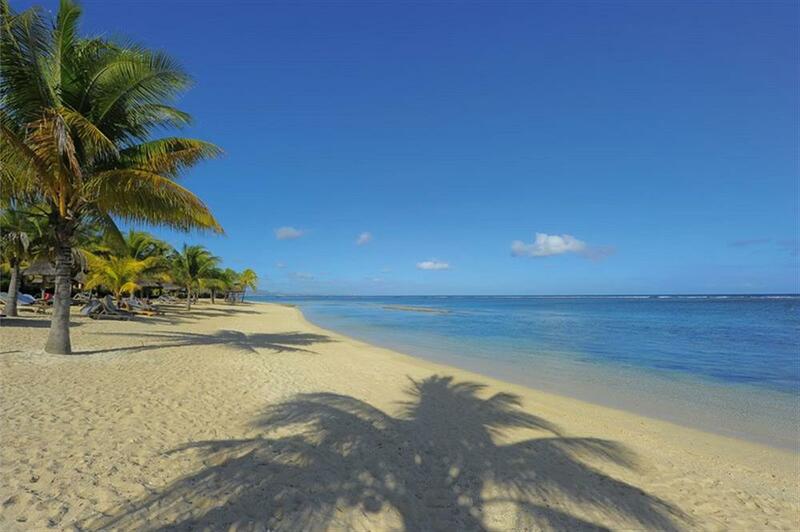 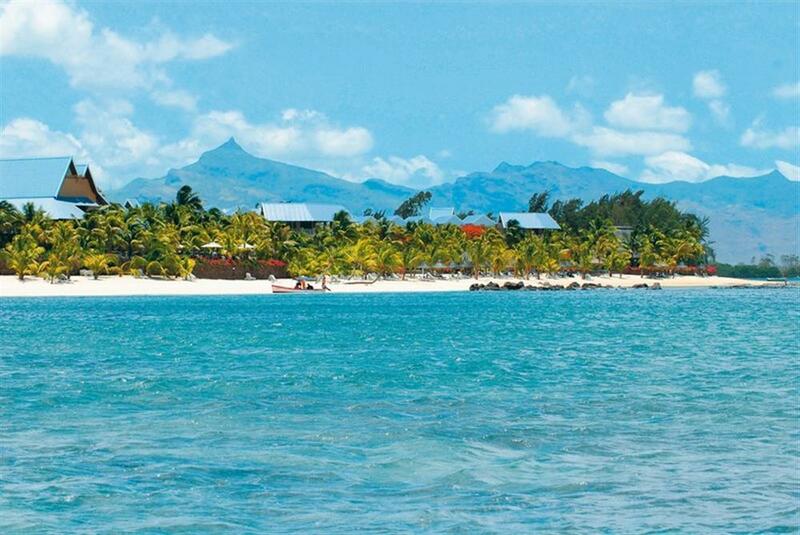 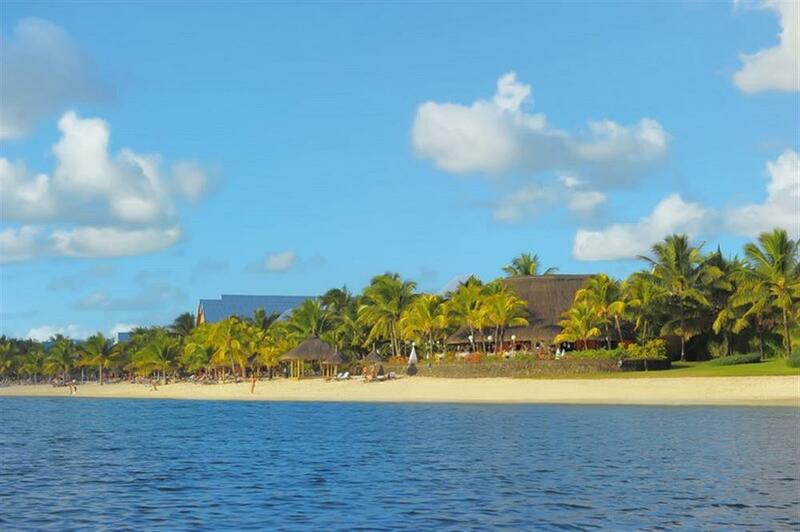 Victoria Beachcomber Resort & Spa has a superb location set between the Mauritian capital Port Louis and vibrant Grand Baie, and is a great hotel to stay at if you are looking to get out and about to explore. 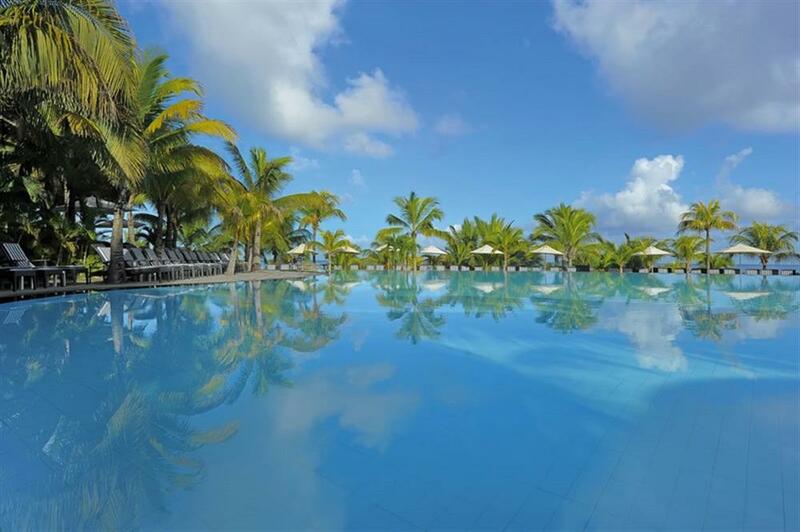 Victoria Beachcomber Resort & Spa is ideal for couples or families as it brings together lovely surroundings, spacious rooms (some of the largest on the island) and excellent facilities in one resort. 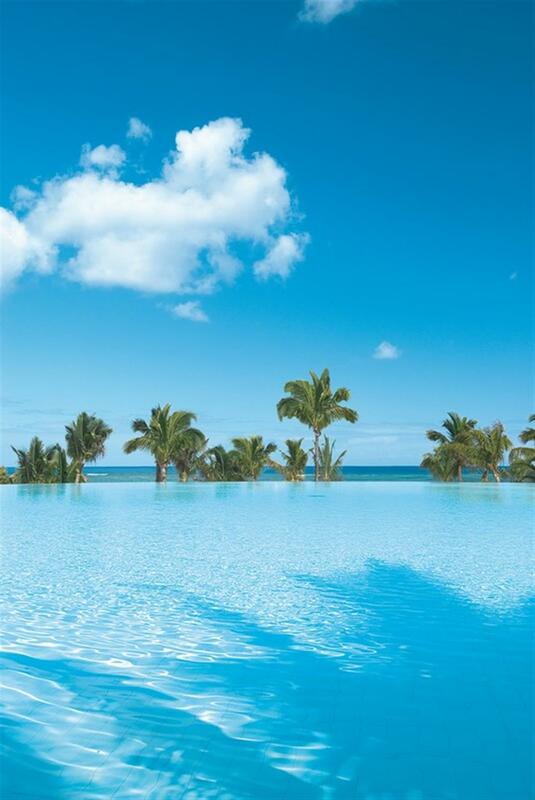 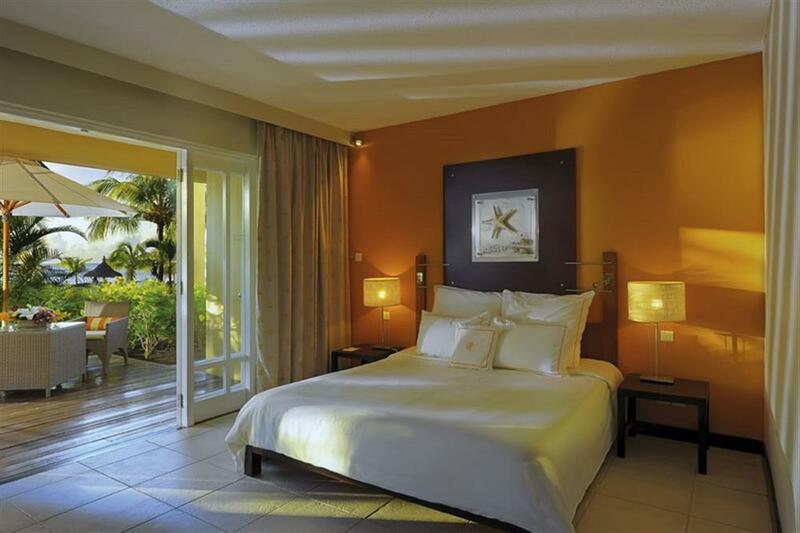 Victoria Beachcomber Resort & Spa has spacious accommodation and all rooms are ocean facing. 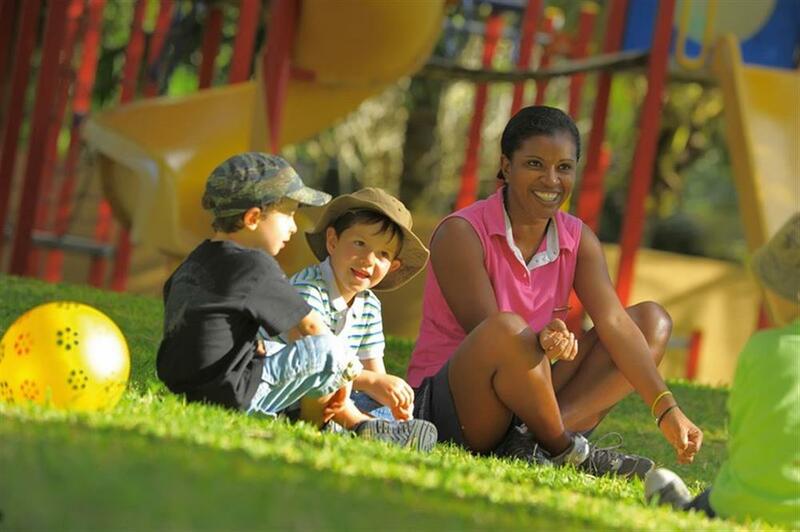 The hotel is family friendly and offers superb family apartments. 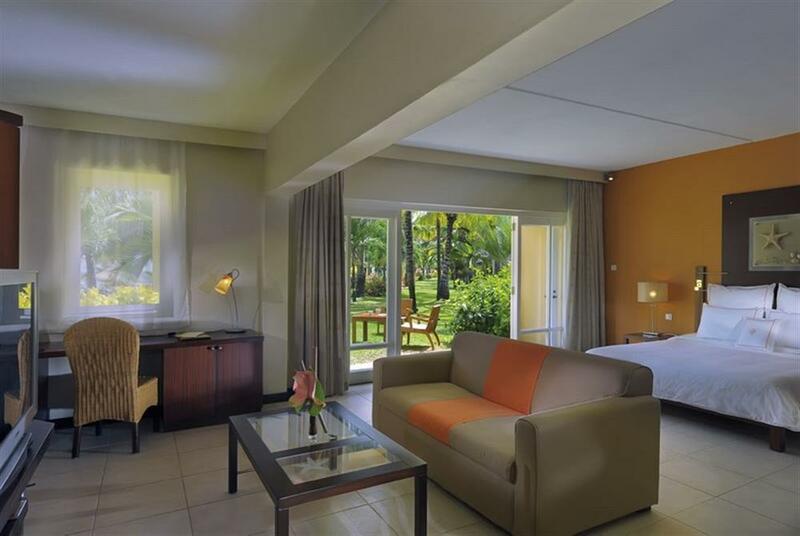 All rooms, apartments and suites include individually controlled air-conditioning, private bathroom with bathtub, shower and separate WC, mini-bar, safe, hairdryer, international direct dialling telephone, television with satellite channels, and complimentary tea & coffee facilities. 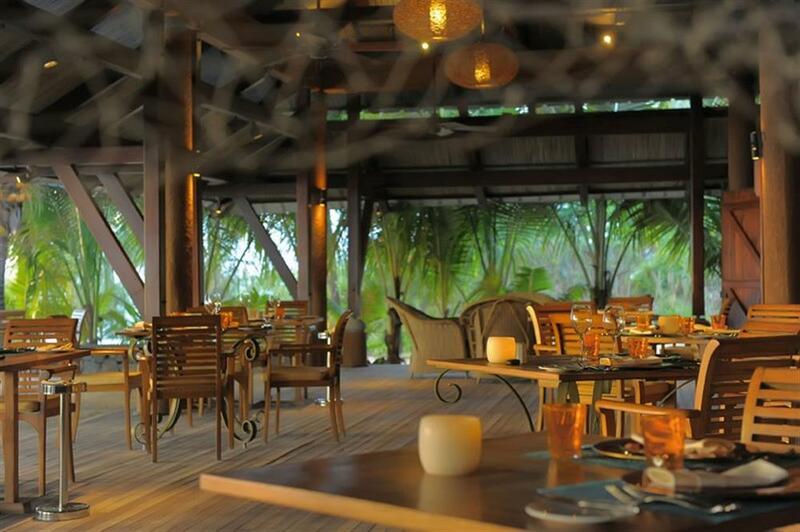 There is an excellent choice of dining at 3 superb restaurants, including a great Fish Market at L'Horizon. 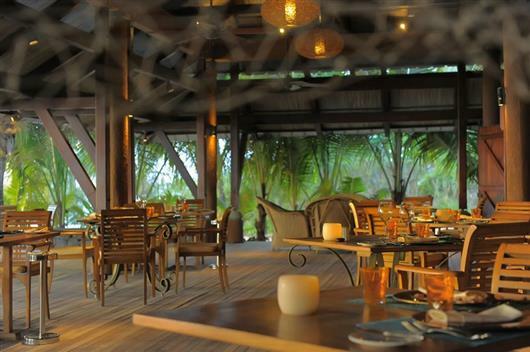 The hotel's main restaurant overlooks the pool and lagoon. 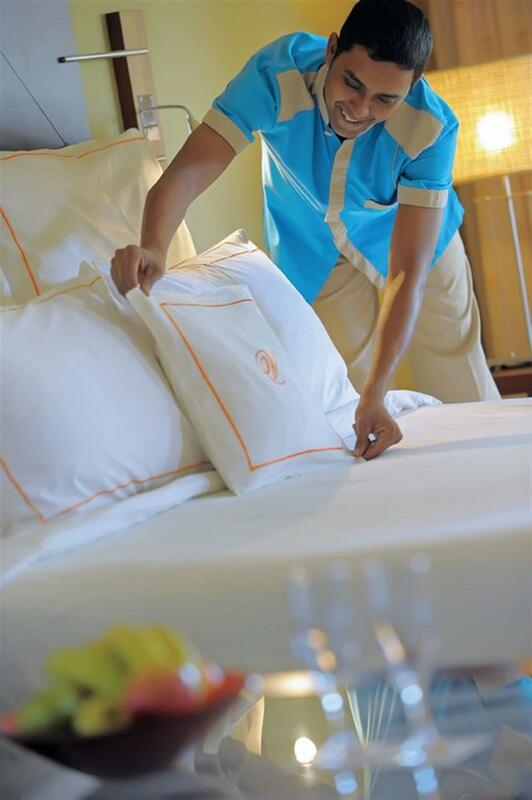 Open for breakfast, lunch and in the evening, there are themed buffets with live cooking stations. La Casa is a romantic beachside restaurant with views of the city lights of the nearby Port Louis. 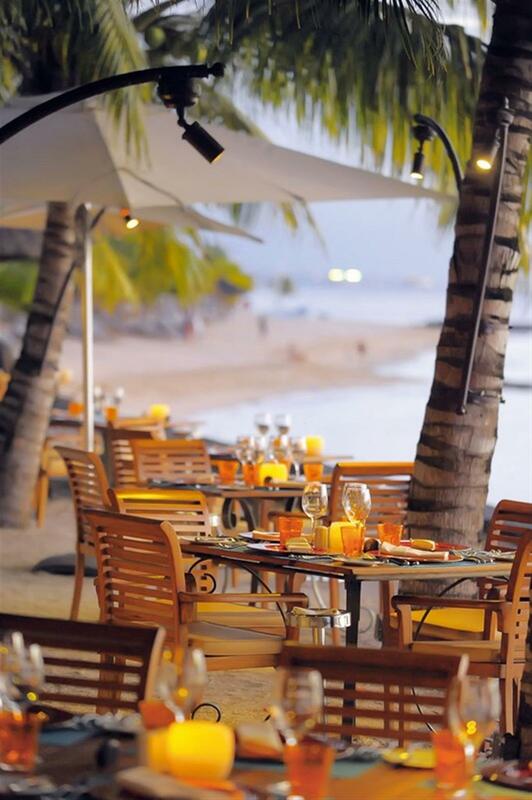 Serving the Chef's Daily Menu and Italian á la carte meals, it is a delightful setting for an evening meal. 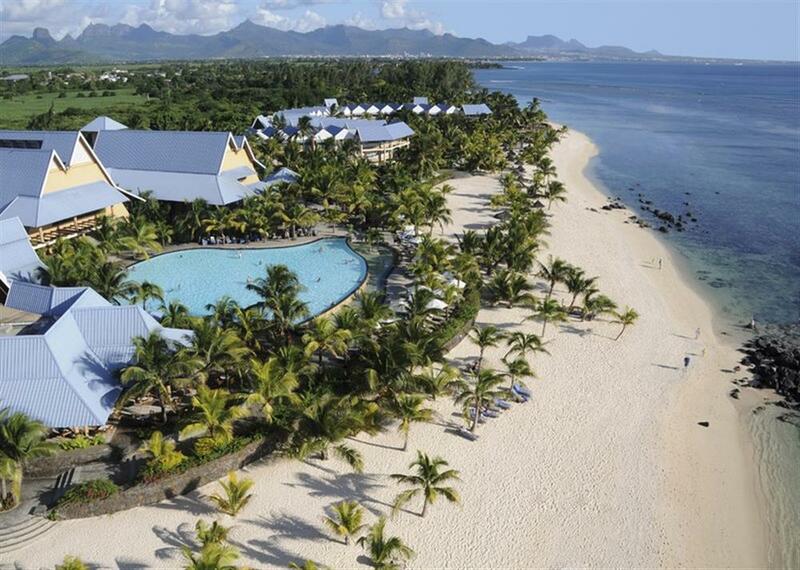 Victoria Beachcomber Resort & Spa has 3 floodlit tennis courts, table tennis, volley ball and bocciball, all of which are complimentary for guests. 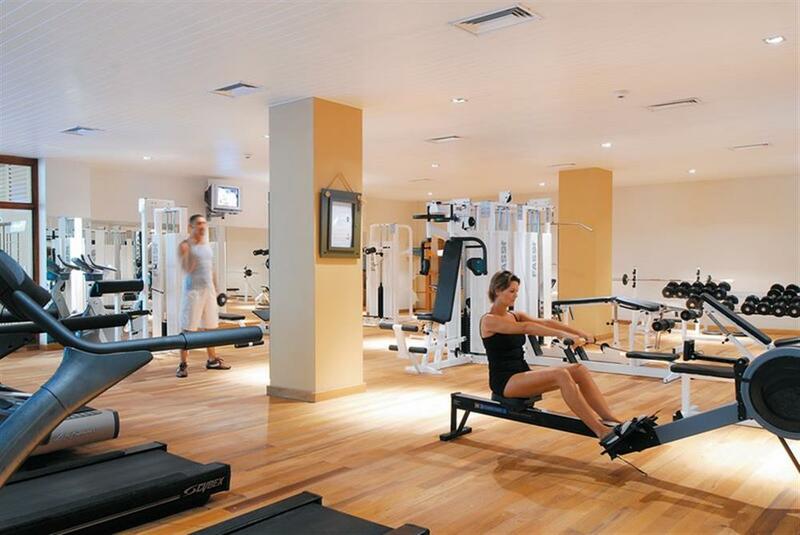 Mountain bikes are also available for hire. 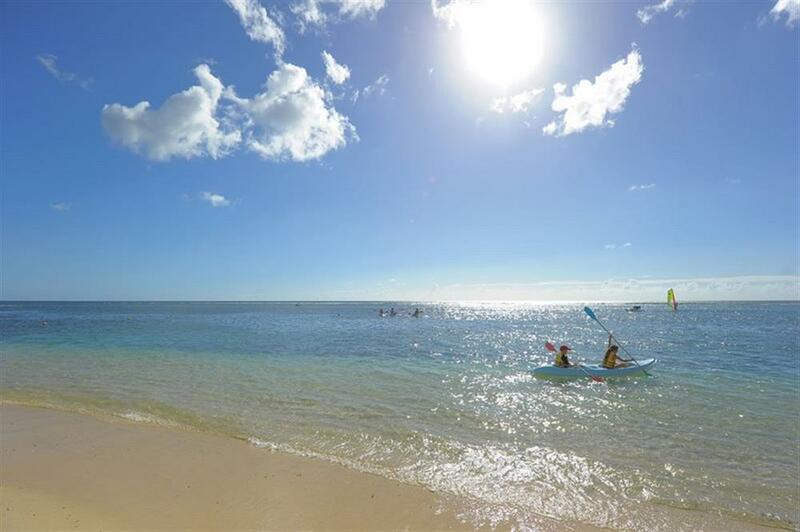 Water activities include water skiing, windsurfing, sailing, glass-bottom boat trips, snorkelling trips, kayaks and pedal boats, which are all free for guests. 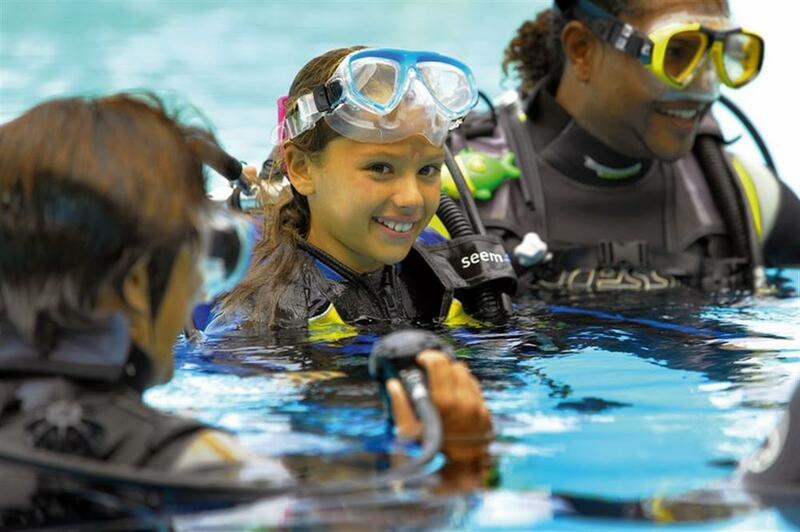 Victoria Beachcomber Resort & Spa also has an on-site CMAS and PADI affiliated Dive Centre with a comprehensive diving programme. 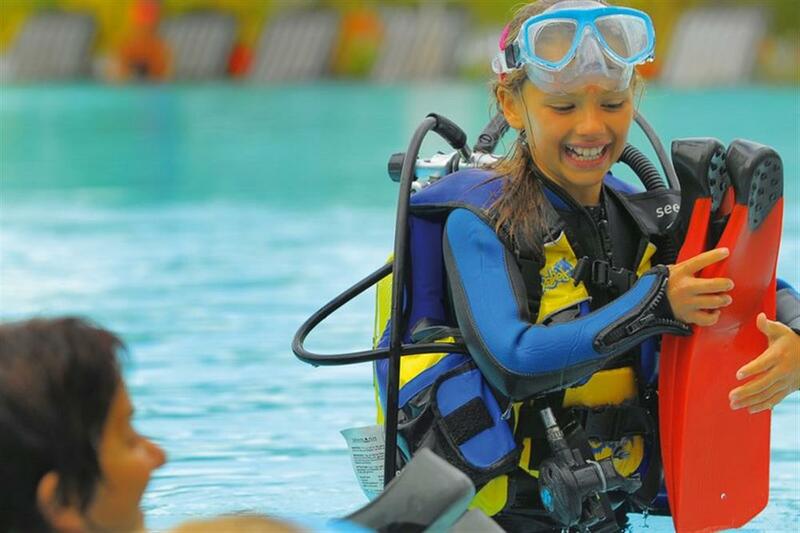 There are a number of good dive sites within 20 minutes boat ride of the hotel.